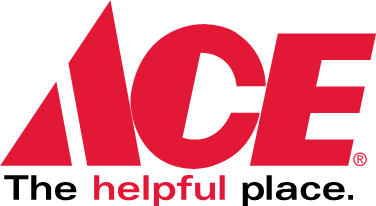 NYE Countdown (PST) #5 CMNH Partners: Ace Hardware – Ace Hardware Corp. Thank you Ace Hardware Foundation, Harrison Hardware, Miner’s Ace Hardware, Santa Barbara Home Improvement Center and Valley Hardware & Garden Center for all of your hard work! Bucket Day Weekend, chocolate bar sales, Round Up for Kids (and so much more) not only placed you in our top 10 partners, you’re made our top 5!